Donna joined the Tax department at BWM in 2013. ATT qualified, Donna has previously worked at Mazars and BDO and specialises in personal taxation matters for a wide range of clients. 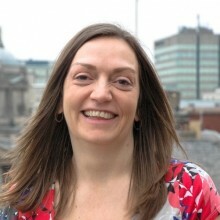 She has also worked for HMRC and brings a wealth of understanding of how best to help clients with the Self-Assessment process.